Thank you to all who have tickets and can attend this beautiful event. Please come to our next fundraising event on Monday, December 5th from 1:30-6 pm for our Holiday Boutique! 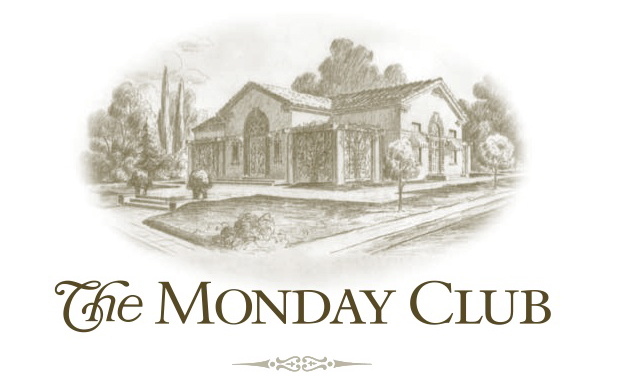 Spend a very special evening at The Monday Club of San Luis Obispo for the Fifth Annual Sip, Sample and Sparkle! Sip award winning local wines and sample delicious central coast food. This year we are excited to offer a fabulous, five course sit down dinner. 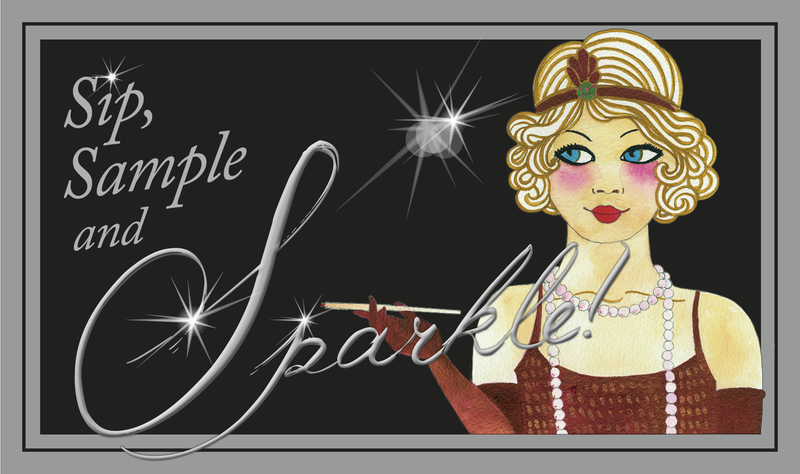 Tickets are $150, which include a $25 raffle ticket to win a half carat diamond "Hearts On Fire" necklace generously donated by Kevin Main Jewelry. As we continue to create, keep posted to our website for more information and tickets how to purchase tickets.